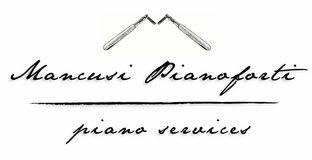 The company "Mancusi Pianoforti" provides services for acoustic pianos: qualified technical assistance, from tuning to restoration; sale and rental of new used and reconditioned pianos of the best brands; recording services; technical expert reports. 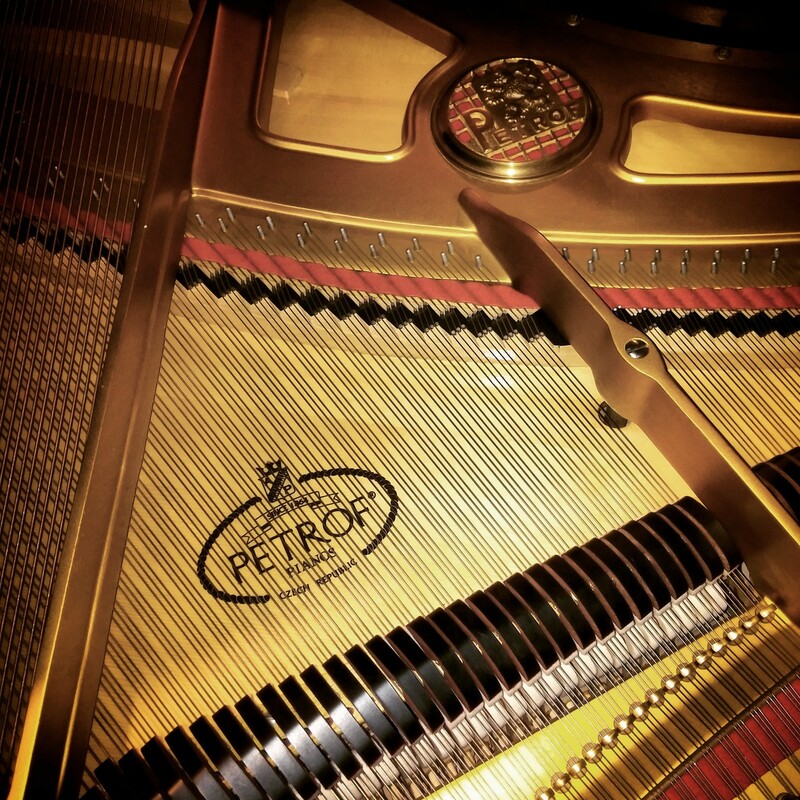 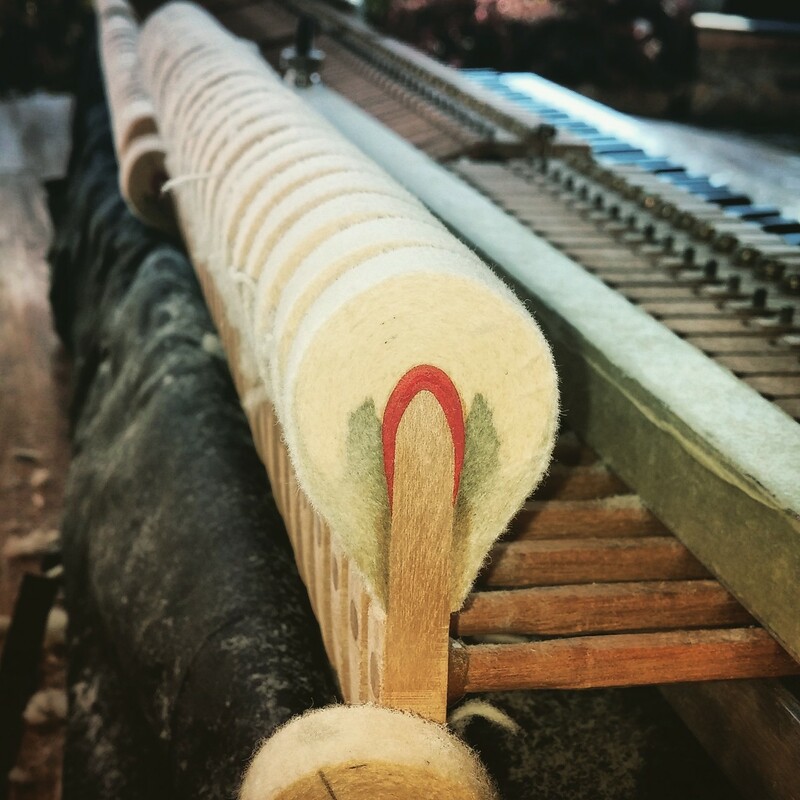 We research, test, choose carefully and optimize each piano for the public, then we present it to the customer in all its characteristics and potential, to allow even clients without technical knowledge to be able to comprehensively evaluate each instrument. 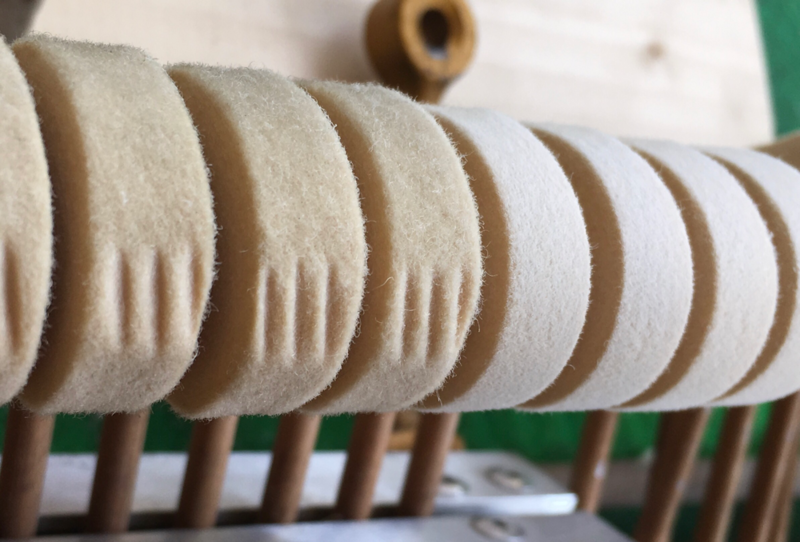 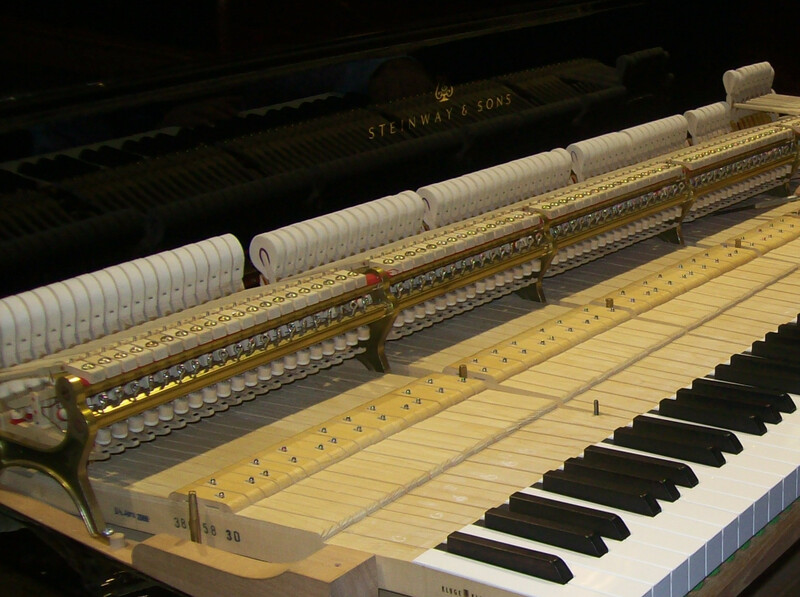 Our degrees in pianistic field and Mechanical Engineering, together with the technical qualifications and long experience in tuning, regulating, voicing and restoration of pianos, allow us to take care of the global quality of services and products we offer.